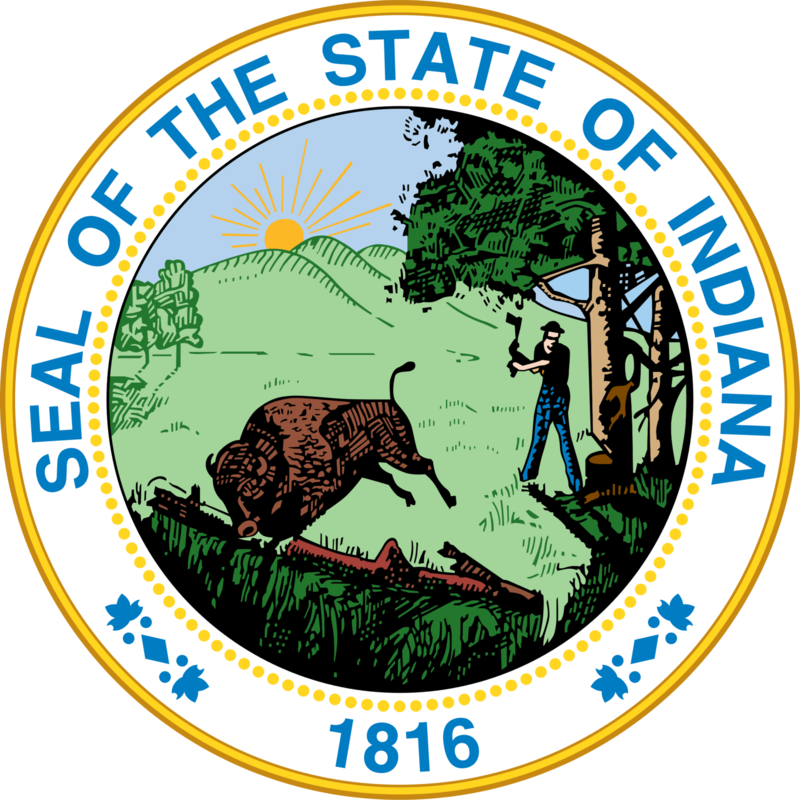 Indiana has a student loan forgiveness programs that is specific just to the State of Indiana. If you have private student loans, it might make more sense to refinance your loans and see if you can get a lower interest rate and payment. We recommend Credible for student loan refinancing because you can find out in 2 minutes or less if it's worth it. Try out Credible here. You can get a $200 bonus when you refinance with Credible. Description: The goal of the Richard M. Givan LRAP is to assist law school graduates who choose and wish to remain in employment in civil legal aid, and to assist civil legal aid organizations in recruiting and retaining qualified lawyers. The Richard M. Givan LRAP directs assistance in the form of a forgivable loan to applicants who would otherwise be precluded from accepting qualifying employment or who would be unable to continue to work in qualifying employment because of salaries that do not support their student loan debt burden.